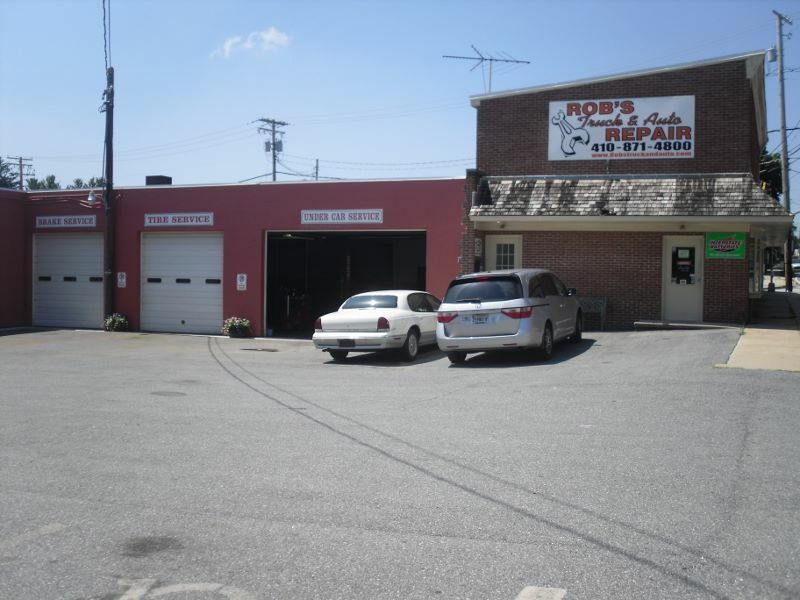 For over 50 years our family has been servicing the Carroll County community with superb customer service. This has earned Stacey and Rusty Yingling an honest and reliable reputation that makes our clients enjoy having a personal relationship rather than just an agreement. 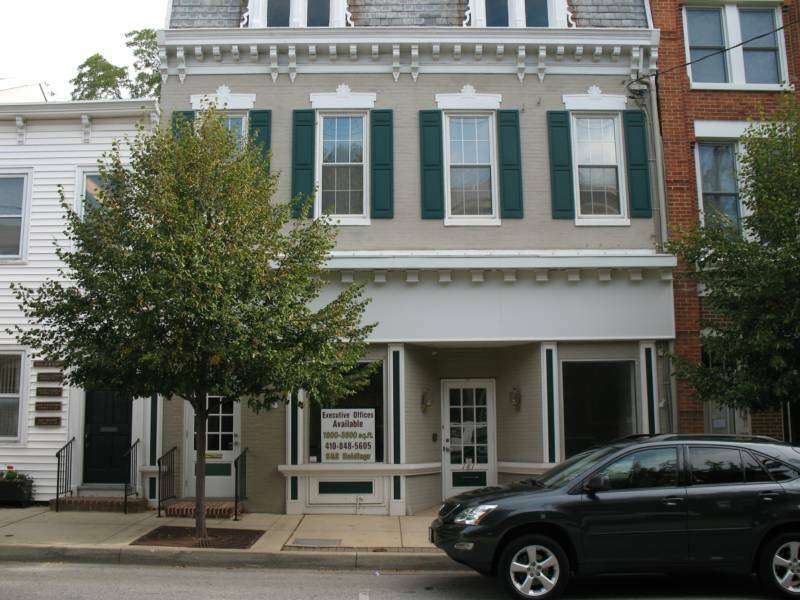 Being lifelong Carroll County residents and business owners, we are here 24 hours, 7 days a week to address any matter that may arise and quickly resolve it so you the client do not have to waste your valuable time.